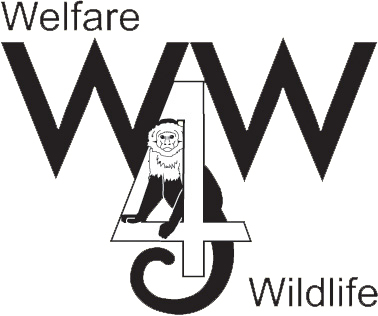 Welfare 4 Wildlife is debated by MP’s! – Three years ago, we started the Welfare 4 Wildlife petition to help protect primates that are kept as pets in the UK. The petition campaigns for a change in the law to the legal UK pet trade, which currently allows over 66 species of monkey to be kept as pets without a register or needing a license. These primate can be bought as easily as goldfish, often by well-meaning animal lovers from unscrupulous breeders. In recent years, an increasing number of these primates are ending up at Monkey World – Ape Rescue Centre as owners have failed to meet their specialist needs for appropriate diet, social setting and environment.